February 1st launched a brand new COPD series on HealthGrades, co-produced by Dramatic Health. 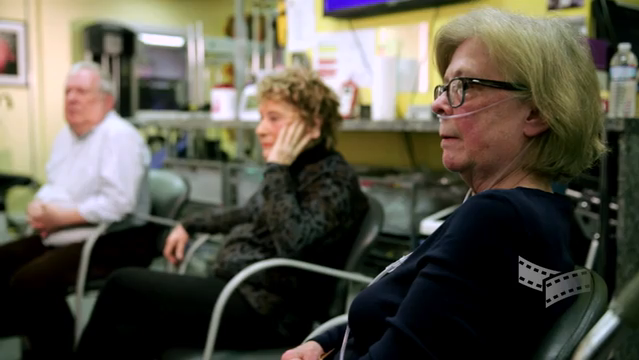 The series features real patients from the Pulmonary Wellness and Rehabilitation Center in Midtown Manhattan, and program director Dr. Noah Greenspan. Captured in an engaging support group setting, patients share experiences, tips, and advice about better breathing with COPD. Click Here to screen the series on HealthGrades. The HealthGrades + Dramatic Health relationship represents how leading, well respected health education companies with partner with premier health video strategy companies in creating high-impact, educational experiences for viewers and the sponsors that support them.